Jacknob Corporation is a premier manufacturer of partition hardware and accessories. The superb Jacknob product line delivers all the essential solutions to improve the sustainability of toilet partitions. Jacknob understands the functional characteristics of a commercial toilet and therefore, provides unique solutions to satisfy customer requirements in full. Jacknob offers a featured product line with over two thousand and four hundred products with individual and specialty label components. In fact, the immense variety of Jacknob partition accessories has a capacity to serve any and every requirement of the industry. Making sturdy and aesthetic partitions is very easy and intuitive with Jacknob. Simple to use Jacknob products come with smart designs and therefore, they offer smooth and hassle-free installation in all types of washroom architectures. 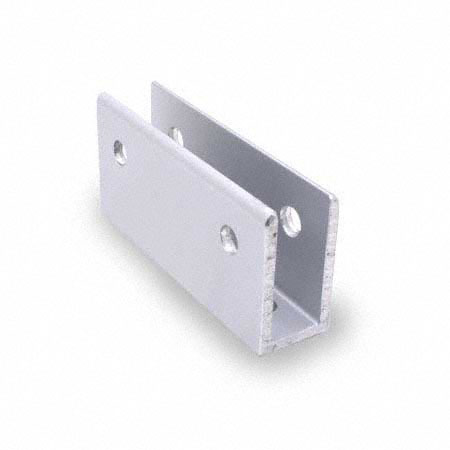 Jacknob offers Alcove Packs and Alcove Clips, Door Pulls and Hardware Kits, Packs for Urinal Screens, Panels, and Pilaster, Fasteners, Coat Hooks, Door Stops, Headrail and Allied Accessories, Hinges, Latches, Paper Roll Holders, Pilaster Shoes, Strikes and Keepers along with a plethora of Brackets. The collection of Jacknob products has everything you may ever require to create durable, aesthetic, and functionally excellent partitions. Jacknob understands the viability aspect of a commercial washroom and always provided sustainable solutions.